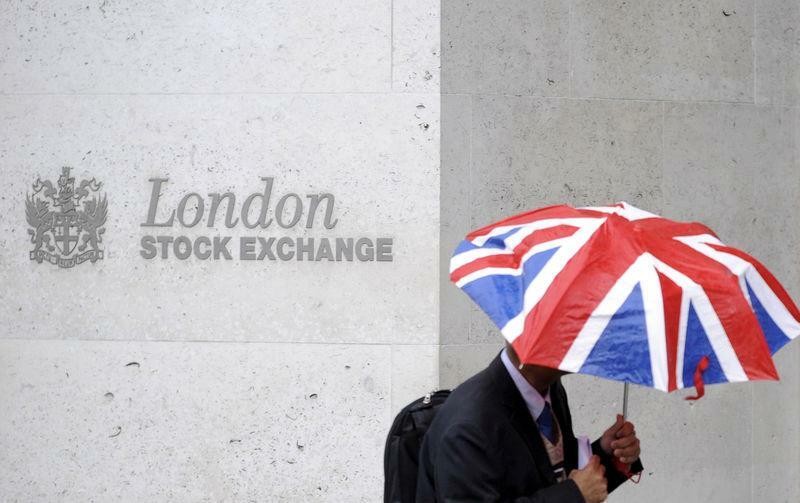 (Reuters) - Britain's FTSE 100 extended its winning streak to seven sessions on Tuesday as miners and oil majors boosted the index and Ocado climbed to an all-time high after posting higher first-quarter retail sales. Online supermarket Ocado, added 5.4 percent to hit an all-time peak after posting a double-digit jump in first-quarter retail sales, despite growth being hit by last month's fire at a large distribution centre. But, TP ICAP, the world's largest interdealer broker, climbed 4.9 percent higher on its best day since August 2017 after its full-year underlying pretax profit beat analysts' estimates.